Formulated as soft and delicate balm for babies. Simple and natural aid to help the baby breathe better and sleeps in peace, especially useful during colds as it helps to free up breathing airways. Apply a thin layer and gently massage on body. 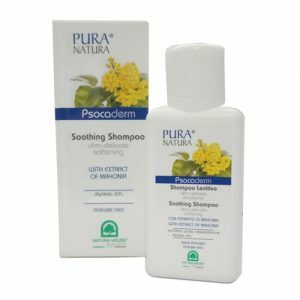 Formulated for daily cleanse of delicate and sensitive skin with dermatological problems. It is suitable to use on face, neck and hands. 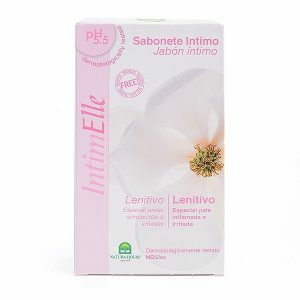 While cleansing effectively without irritation, it also hydrates the skin to prevent from dryness. 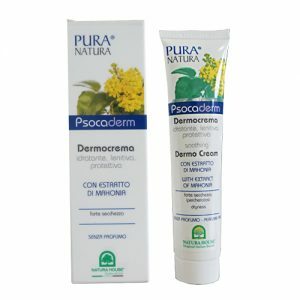 The precious extract of Mahonia, helps to limit the disorganized proliferation of epidermal cells, preventing water loss and skin peeling while relieves the itch.